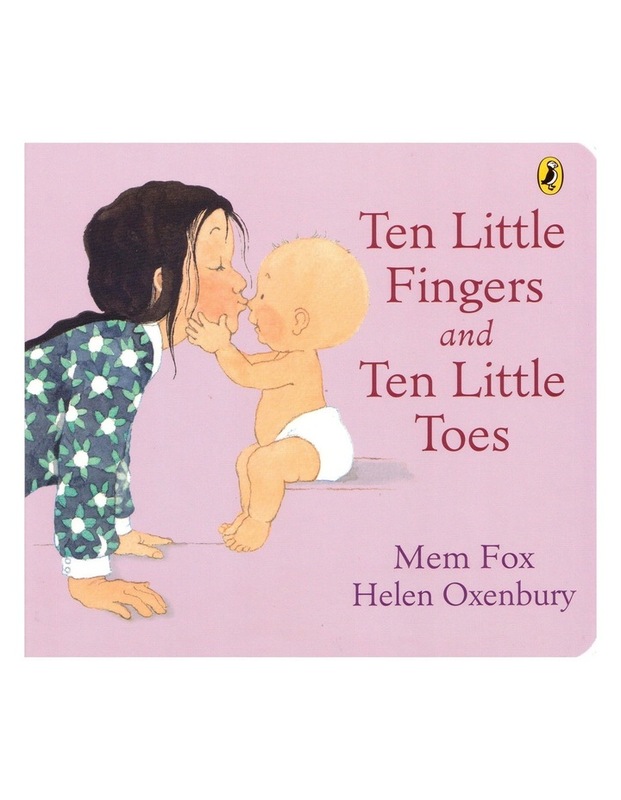 From author Mem Fox and illustrator Helen Oxenbury comes this adorable picture book story celebrating babies and the joy they bring. This sweet and classic story is perfect for reading aloud. This edition is in a board book format making it easy for little hands to hold.